You can now buy UFC pay-per-views on Amazon Prime after WME-IMG and Amazon executives came to a deal, according to Sports Business Daily. 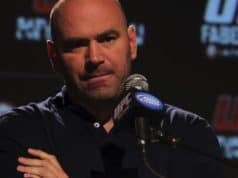 The UFC’s television deal with FOX is up soon with the option of renewal, meanwhile, it’s been speculated that Amazon is looking to get into live sports, so who knows what could come of this deal. 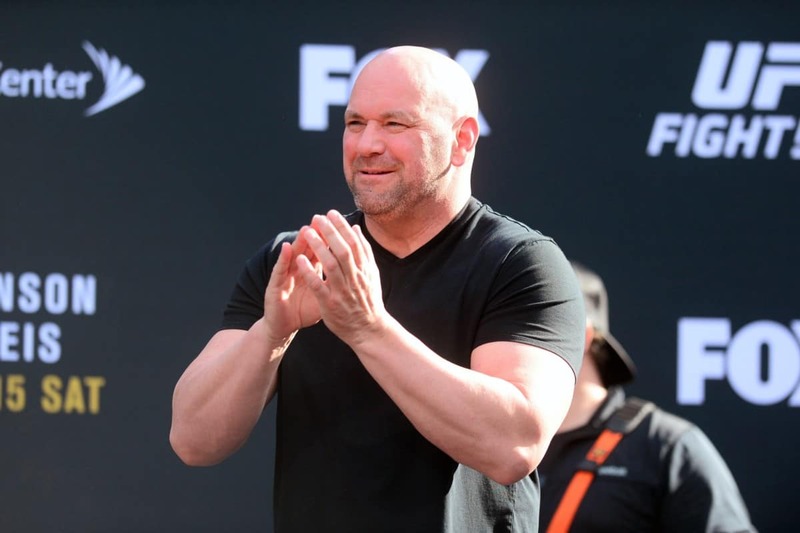 FOX currently pays about $200 million a year to broadcast live UFC content, with many events being featured on FS1 and 2, two channels that only come with a premium cable package. Amazon Prime, on the other hand, is available to anyone with internet access, which would certainly broaden their accessibility. 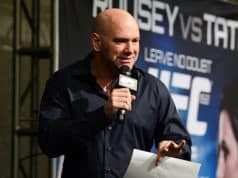 Before the UFC even dreamed of a deal with FOX, they were broadcast live on SPIKE TV up until 2011, when the UFC officially made the switch. Will Amazon pony up upwards of $200 million a year like FOX is to broadcast live UFC events? 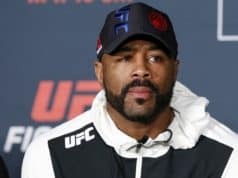 Or do you see FOX and the UFC coming to terms on a new deal?